I’m pleased to announce new premium features for our Appointments Pro function. The new features include bookings for classes & workshops. In other words, now you can book more than one person for a time-slot. We also added Google Calendar integration so that your app users can keep their schedule synchronized with their own mobile calendar. Additional features currently in the works include payments, a front-end for staff, and notifications upon an appointment being made. If you’re a monthly subscriber customer, these features are available to you for no extra cost. 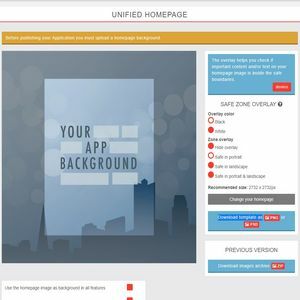 Simply open a Ticket to have the features added to your app. If you’re a legacy customer, pricing will be discussed in our reply to your Ticket. 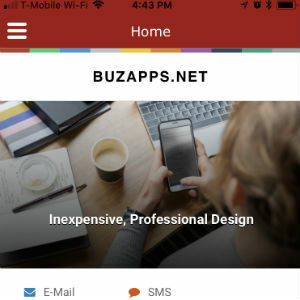 All New BuzApps.net App Is Now Available!